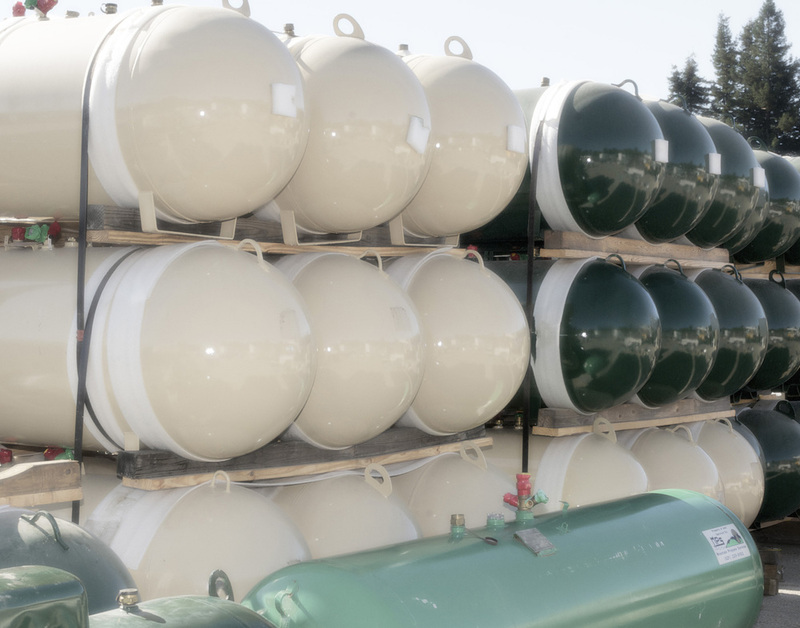 Propane delivery providing service to the greater Santa Cruz county area. We are locally owned and operated and focused on the needs of our neighbors. We believe in respect and honesty and give all of our clients a fair deal. Ready to be happy with your propane delivery? It's easy to become a member of Mountain Propane Service.